Rev. 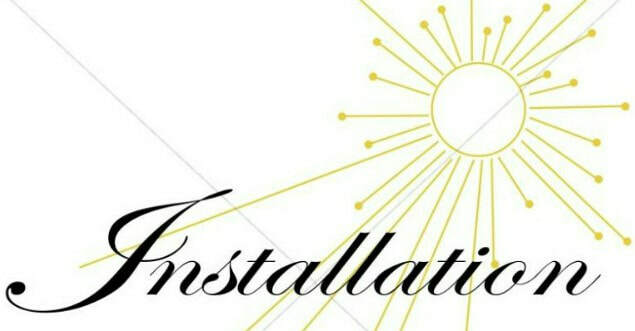 Christopher Weber's installation service will be held on Sunday, April 7, 2019 at 3:00 pm. A reception dinner will be held in the Fellowship Hall immediately following the installation service. We look forward to welcoming Pastor Weber and his family as he begins his new ministry at St. Peter's Lutheran Church. Please put this important date on your calendar! Please note that there will not be a 8:30 am worship service on Sunday, April 7. The installation service is the only service on that Sunday. Get directions from your location to St. Peters.